By buying this product you can collect up to 44 loyalty points. Your cart will total 44 loyalty points that can be converted into a voucher of $1.49. Cover-up your swimwear with these swim shorts! These Miami life Style shorts make the perfect addition to your beachwear/Poolwear collection, gym wear, or just out on the casual!! With an outstanding durable fabric that is fast drying making it a perfect combo for your beach destinations. 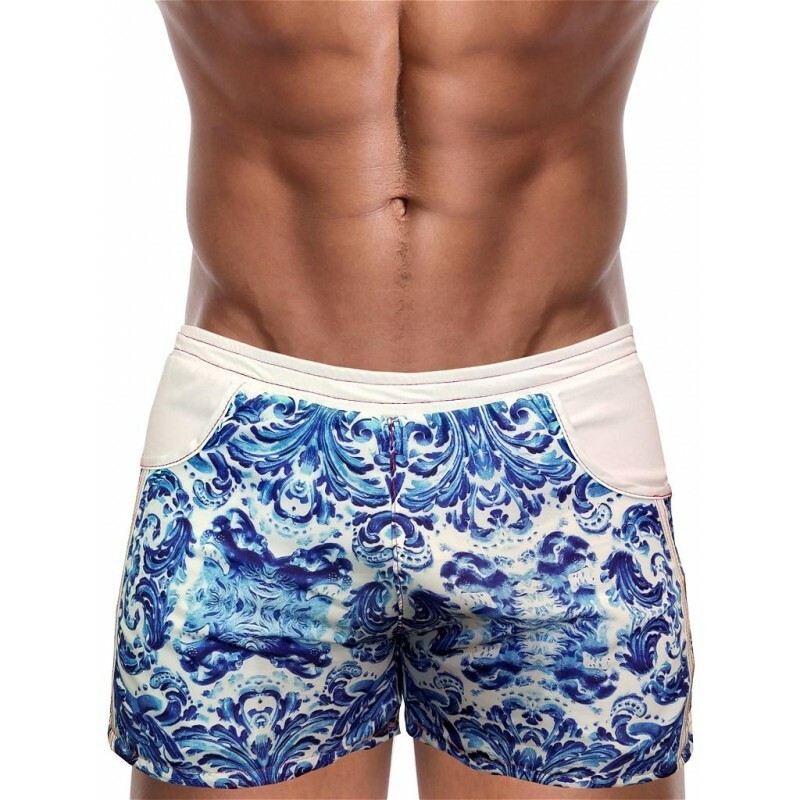 No lining so that you can pair them up with your favorite DannyMiami swimsuit.